US attempts to rescue the 53 hostages held in Teheran. Queen Juliana of the Netherlands abdicates on her 71st B-day. Polish labor Union Solidarity is formed. Zimbabwe gains independence with Robert Mugabe as Prime Minister. 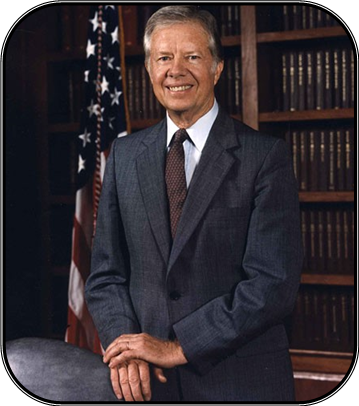 Ronald Regan wins the November Presidential Election. Double digit inflation strikes US. John Lennon is assassinated Dec. 8th. First donations and plans for Vietnam Wall are made. Mt. 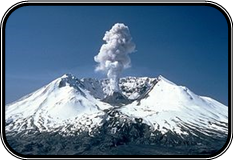 St. Helens erupts May 18th killing 57. Thirty percent of US auto sales are imports. The “Gang of Four” are put on trial in China. World Health Organization says smallpox is eradicated worldwide. 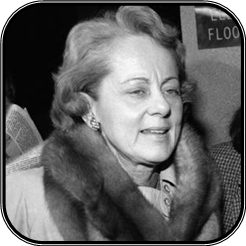 Scarsdale Diet Dr. Herman Tarnower is shot to death by Madeira School Headmistress Jean Harris. America’s Cup: US Freedom defeats Australia 4-1. Pac-Man makes black & white games obsolete in US arcades. US Gov’t bans paint containing lead. Mothers Against Drunk Drivers is founded. Federal Minimum Wage: $3.10 per hour. Dow Jones Ave. closes Dec. 31st at 963.99 up from 838.74 at end of 1979. Real Estate Sales in Annandale: Banks raise interest rates for home mortgages. Over the course of the year they see-saw from a high of 16.78% to a low of 13%. 1980: Safeway opens remodeled store at 7414 Little River Turnpike. They expanded by 7,000 sq. feet to 30,190 sq. feet. 1980: Mr. C. Douglas Adams, Esq. becomes president of the Annandale Chamber. 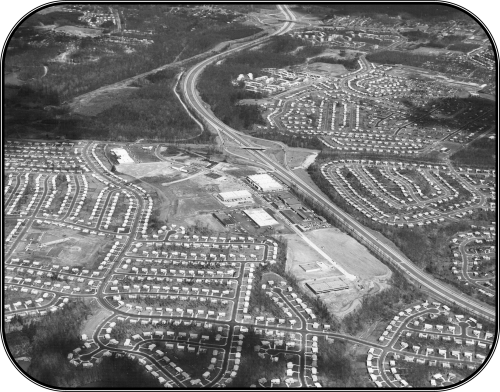 1980: Fairfax County Real Estate Tax Rate was $1.54 per $100.00 of assessed value. 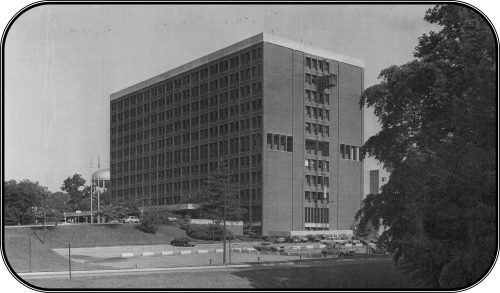 Oct. 30, 1982: the present Post Office opened at 4270 John Marr Dr. This is at least the 4th Post Office in Annandale’s History. The first recorded location was on Little River Turnpike inside a general store, now Steinhorst Plumbing. The second dates to the early 50’s in the brick building at the corner of Annandale Road and Maple Place. The third was on Little River /McWhorter Place where the Annandale Vet Clinic is now located. This location had terrible access, and little parking. People avoided using it. Finally the John Marr location was built. January 29, 1983: Ground broken for construction of Dulles Toll Rd. May 8, 1983: Green Spring Gardens Horticulture Center opened. 1985-1989: Thomas Jefferson High School was merged with AHS because both school’s populations were under capacity. Eventually Thomas Jefferson High School would be re-designated as a magnet school for the sciences and technology.